There are many reasons why data governance fails – or at the very least, underperforms. It doesn’t stop there though. 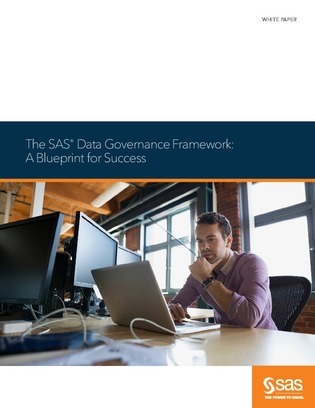 For a more detailed explanation of why data governance fails, and how you can make it succeed, read this e-book.